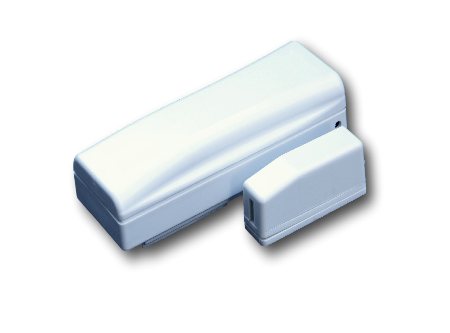 The CM sensor is a magnetic contact sensor capable of detecting opening or closures of object such as doors and windows. This version of the sensor can measure the temperature and humidity levels of the surrounding environment. The compact design of this sensor make it ideal to use indoor in homes, officess and all kind of buisnesses. This sensor features a very low battery consuption, allowing this sensor to last several years without battery replacement. This sensor is LoRaWAN 1.0.2 compliant.